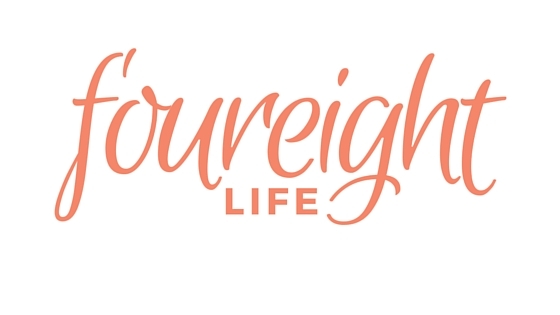 For those who are new to my blog, I’ve assigned the last day of every month to be a ‘FOUR|EIGHT MONTHLY’ blog post, where I will give a list of four things and a list of eight things – but both will relate to each other somehow. You can check out last month’s post here or see a full list of all the FOUR|EIGHT MONTHLY posts here! Has this month (or year) been significant to you in any way so far? In what ways – such as through songs – have you been reminded of those important times?